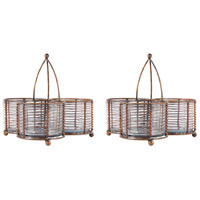 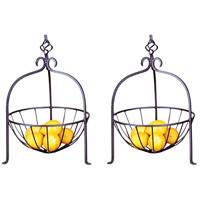 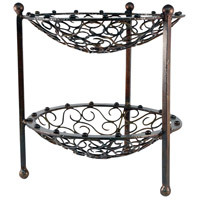 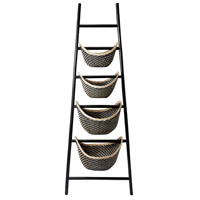 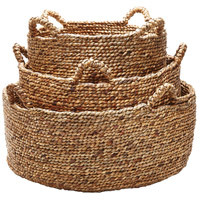 Add an extra touch of craftsmanship to your space with decorative baskets. 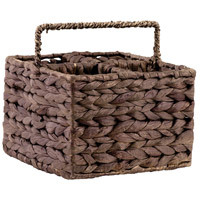 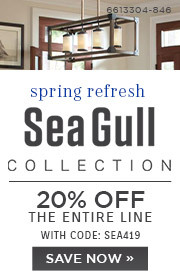 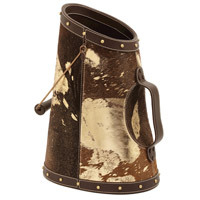 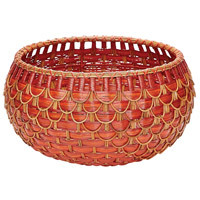 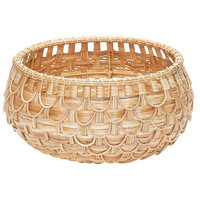 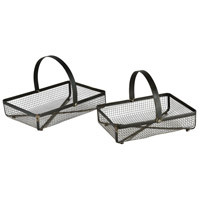 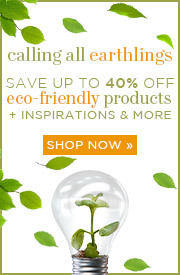 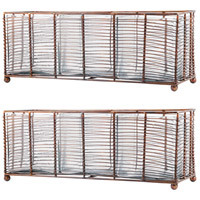 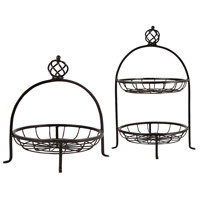 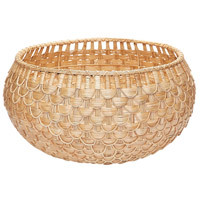 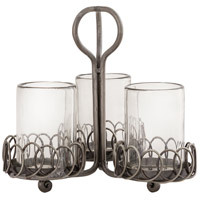 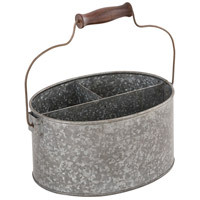 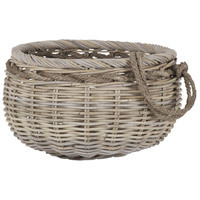 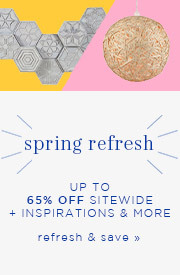 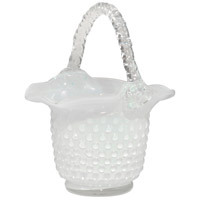 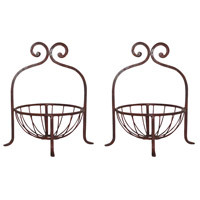 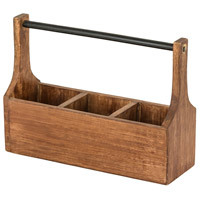 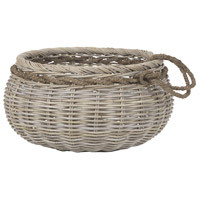 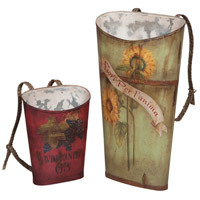 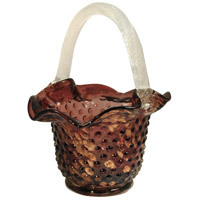 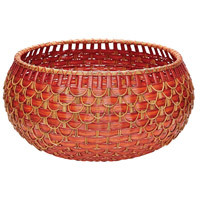 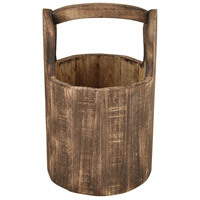 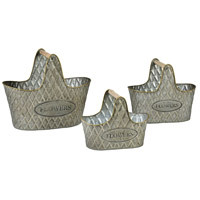 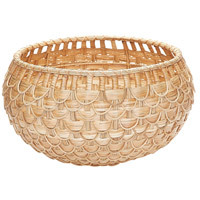 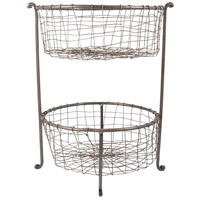 Available in different designs, sizes, and materials, baskets are a classic decor choice. 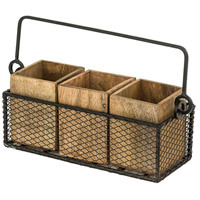 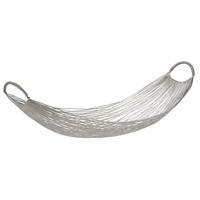 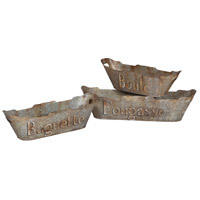 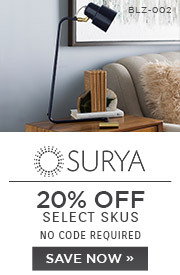 Place on shelves, the floor, or hang from a beam, for an organic pop of texture.